Es Camell is a sight at an altitude of over 500 metres, a bizarre rock formation in the form of a camel. At least one can possibly read such a figure out of it. Far away from the "Ballermann", the hiker can enjoy an interesting karst landscape scenery. The limestone is traversed by so-called grooved carts, a consequence of erosion. Nearby is the so-called "Cova de sa Cometa des Morts" - "Cave of the Dead" - and the monastery Santuari de Santa Maria de Lluc, so the complete name, a place of pilgrimage in the mountains of the Serra de Tramuntana in the northwest of the island. If you had to take a closer look when you get the chance. 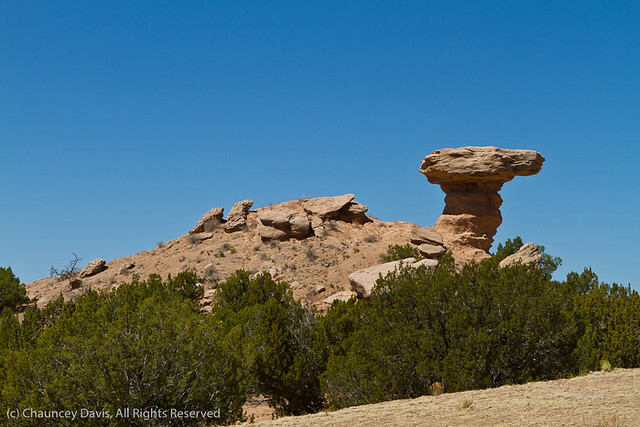 Which other camel rock formations do we know?